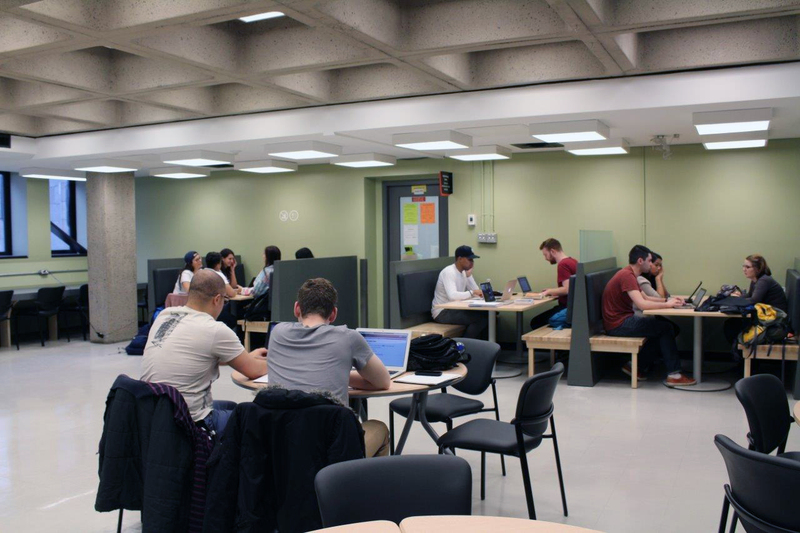 The Research Commons is an exciting, technology-enhanced, collaborative space located in the Redpath Library Building. 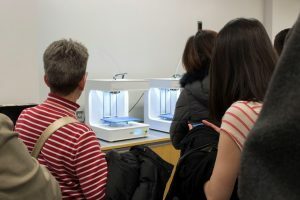 It brings together services and resources to support McGill students, faculty, staff and researchers and provides spaces, support, and equipment for incorporating cutting-edge technology into research and discovery. In honour of its first birthday, we spoke with Research Commons staff about the spaces and services that they offer. Library Matters (LM:) Who can use the Research Commons? 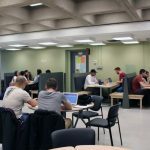 Research Commons (RC): The Research Commons, as well as all the technology it contains, are available to current McGill students, faculty and staff. LM: What services and technology does the Research Commons provide? 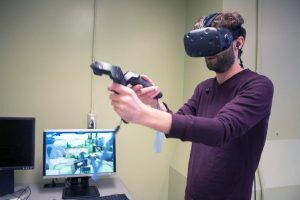 RC: The Research Commons currently provides access to a multi-screen data visualization wall, three 3D printers, one 3D scanner, an HTC Vive, an Oculus Rift DK2, and a Microsoft HoloLens. 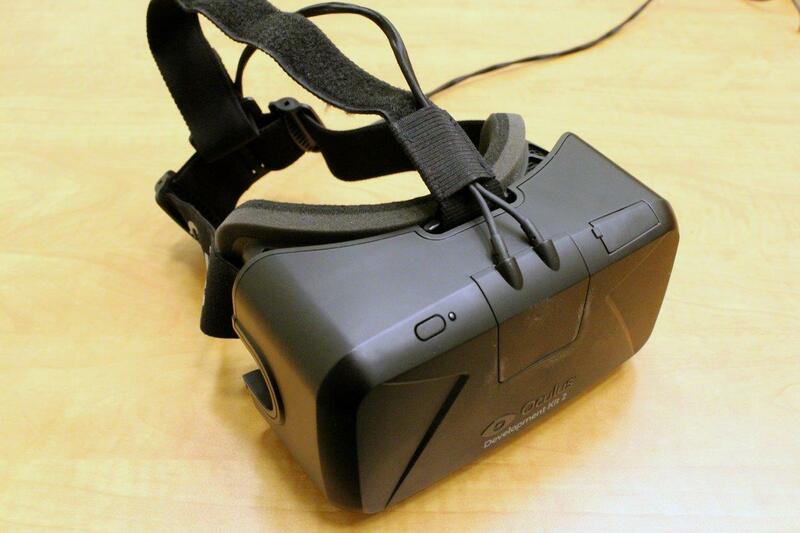 We provide instructional workshops on these technologies, and one-on-one support when possible. 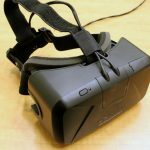 Occasionally we offer a workshop on CAD design for 3D printing, and we are currently developing workshops related to virtual and augmented reality. 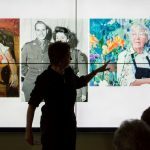 LM: What are some events that have been hosted in the Research Commons during its first year? 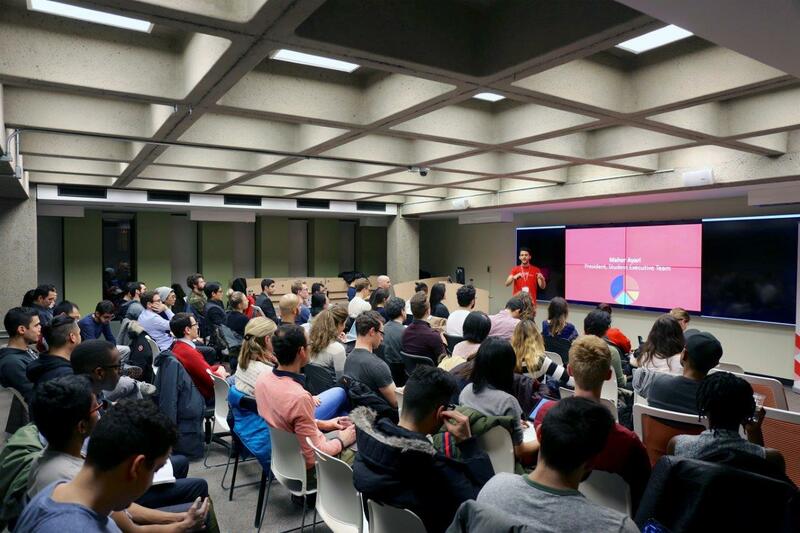 RC: The Research Commons has hosted a number of entrepreneurship-related events organized by McGill’s Dobson Centre. The School of Information Studies has also held some research symposiums and McGill’s Centre for the Convergence of Health and Economics held a Bloomberg/Manulife sponsored event awarding significant initiatives in the promotion of health. Additionally, Teaching and Learning Services has used the space for a number of training and instructional events. Librarians have hosted workshops on a variety of topics including predatory publishing, digital scholarship and data visualization. Various on-campus groups have hosted events related to copyright, access to information, Edward Snowden and other subjects. LM: What are some creative, unexpected ways that the Research Commons technology has been used so far? RC: The Faculty of Engineering’s Rocket Team has used the Research Commons to create early stage prototypes of rockets they were building. 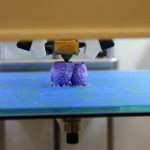 A student from the Department of Biology used to 3D printers to aid in the creation of a replica of a Tyrannosaurus Rex skull. 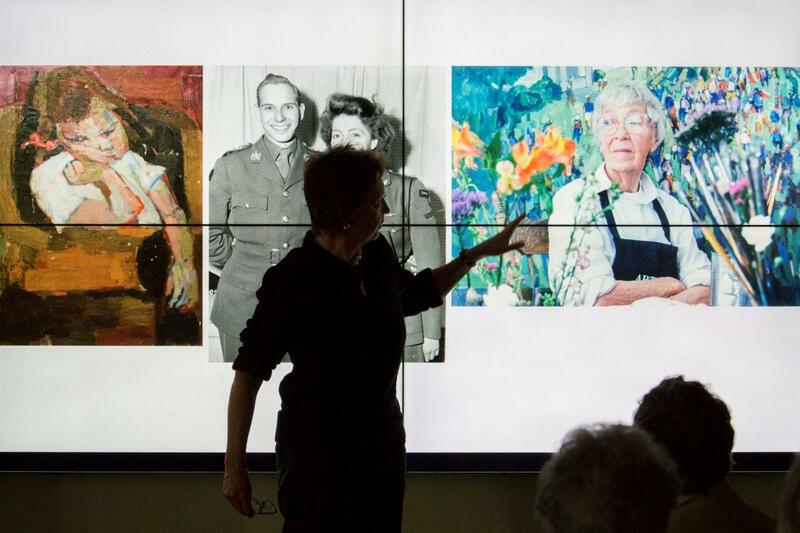 In October, the Research Commons hosted an event organized by McGill’s Rare Books and Special Collections, where Professor Ian MacLaren (University of Alberta) lectured on the artist Paul Kane, using the visualization wall to showcase various examples of Paul Kane’s artwork. LM: What’s the first step for students, faculty, staff and researchers who are interested in using the Research Commons, its 3D printers, 3D scanners, data visualization wall and virtual reality headsets? RC: The best place for them to start would be the Research Commons website as it has lots of information about the specific technologies that we provide access to, and what type of services we offer in support of these technologies. The webpage also provides contact information and details about how the technologies can be booked. 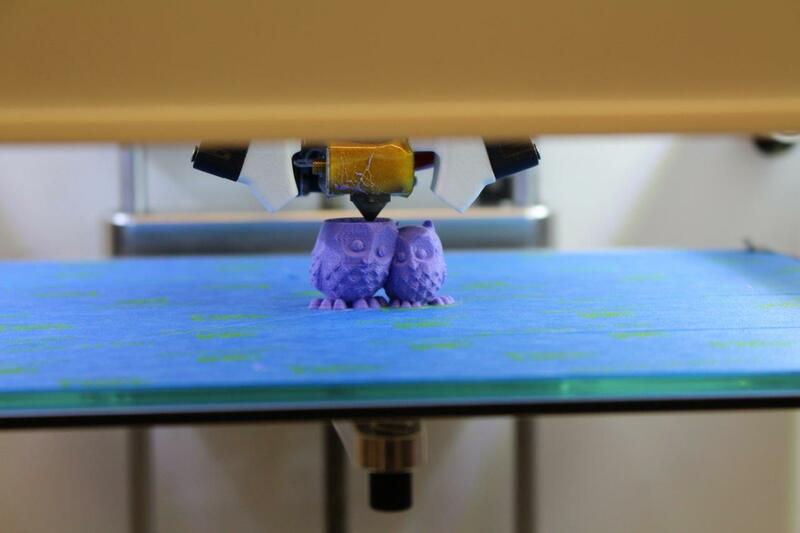 Outside of this webpage, any questions regarding 3D printing specifically can be referred to 3dprint.library@mcgill.ca. Any questions about the data visualization wall or the other technologies in the space can be referred to research.commons@mcgill.ca. LM: Thank you and Happy Birthday!